In June 2015, VEDA acted quickly to take advantage of a temporary federal renewable energy financing opportunity – limited bonding capacity offered by the U.S. Treasury that would substantially defray the interest cost of eligible public renewable energy projects that could be completed within six months. 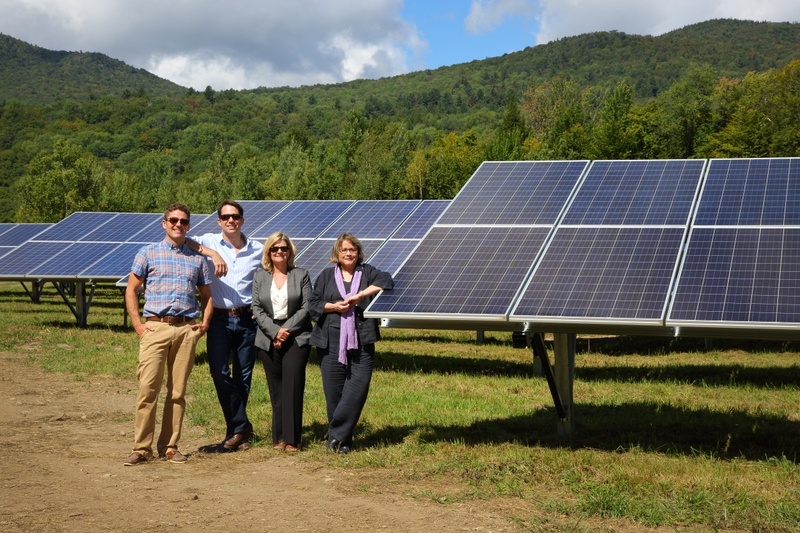 Two eligible and qualified pending projects were identified by VEDA -- the Town of Stowe and the Village of Hyde Park, both already planning to undertake solar electric energy generation projects in their municipalities. 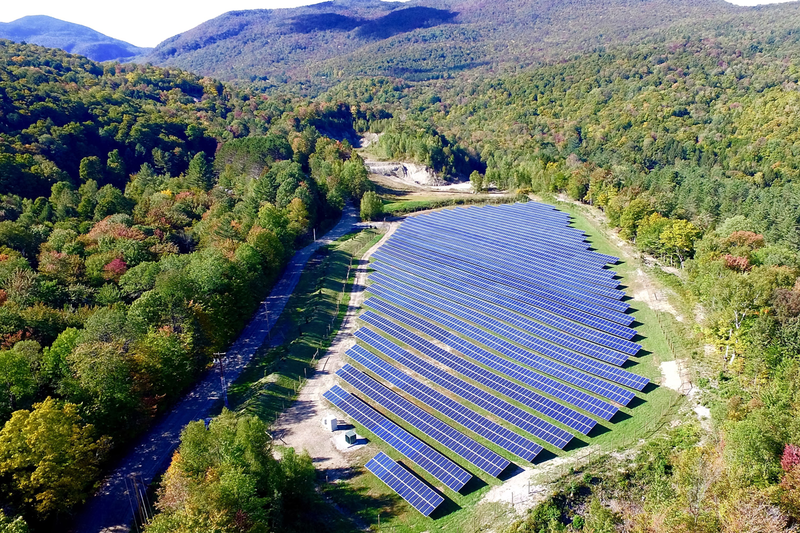 In coordination with the municipal utility officials and their developer, Encore Renewable Energy, LLC, VEDA quickly submitted applications, competing with other bonding authorities across the country, and was approved for allocations by the U.S. Treasury for these Clean Energy Renewable Bonds (CREBs) to help Stowe and Hyde Park implement their plans. Through VEDA’s issuance of the Clean Energy Renewable Bonds, the U.S. Treasury will substantially subsidize the interest on the financing of these projects, significantly lowering the cost of the projects for the municipalities. 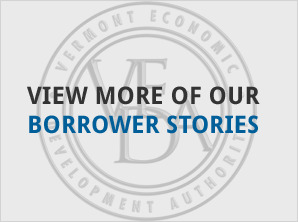 Union Bank agreed to purchase the VEDA-issued bonds totaling over $6.4 million, or $3.2 million for each of the municipal projects. 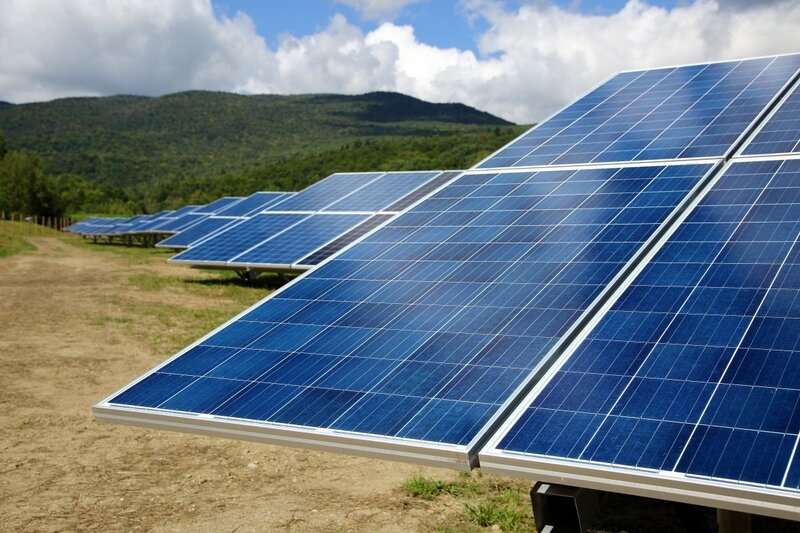 In Stowe, whose utility serves over 4,000 residential and commercial customers, the 1.4 MWac Nebraska Valley Solar Farm Project was constructed in a former gravel pit owned by the Town. The Project is expected to produce approximately 1,568,000 kWh per year of electricity (roughly 2% of the Department’s annual energy requirements). In Hyde Park, whose utility provides service to 1,326 retail customers, the Project was constructed on leased land. This 1.4 MWac Project is also expected to produce approximately 1,568,000 kWh of electricity per year which equates to approximately 13% of Hyde Park’s annual energy requirements. 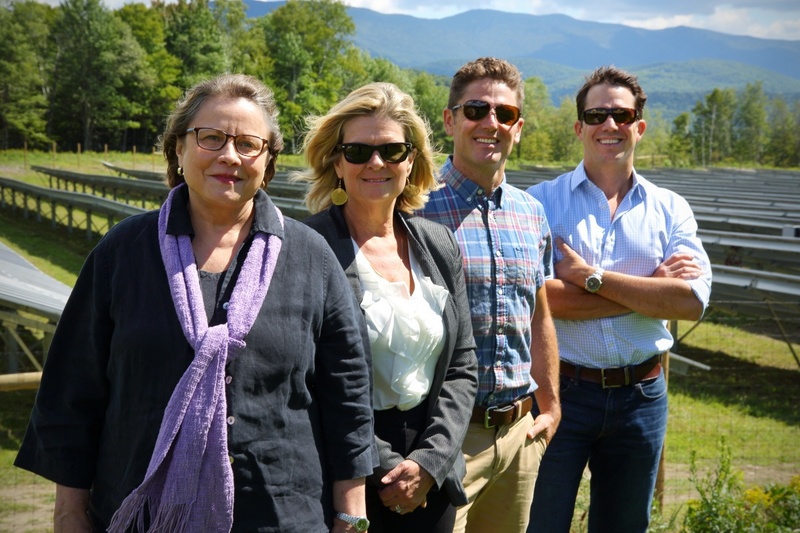 Completion of their municipal renewable energy projects helped the Town of Stowe and Village of Hyde Park meet Vermont’s new renewable energy standards for municipally-owned electric departments, and stabilize and reduce overall electricity costs for their municipal customers in the long run. 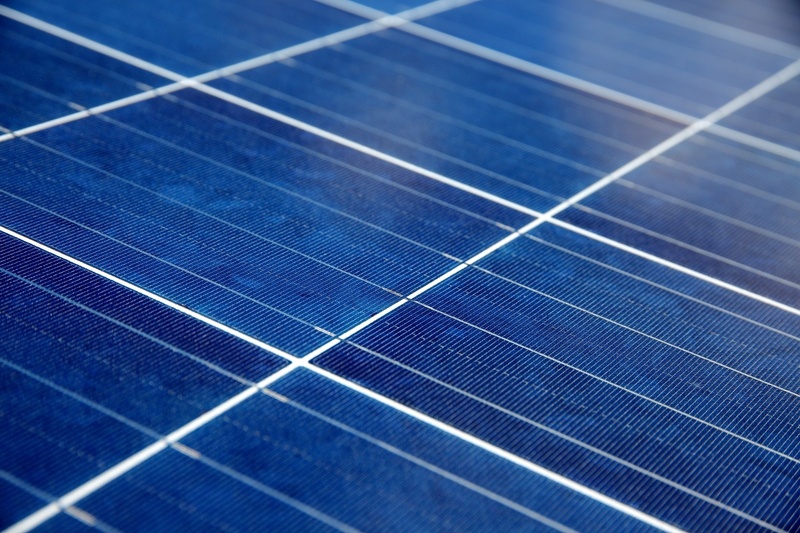 Taken together, the two municipal solar electric energy generation projects will produce enough renewable electricity to power the equivalent of 456 average households, and reduce CO2 emissions by 1,824 tons each year.